Want to try out something different? Do you enjoy cycling? 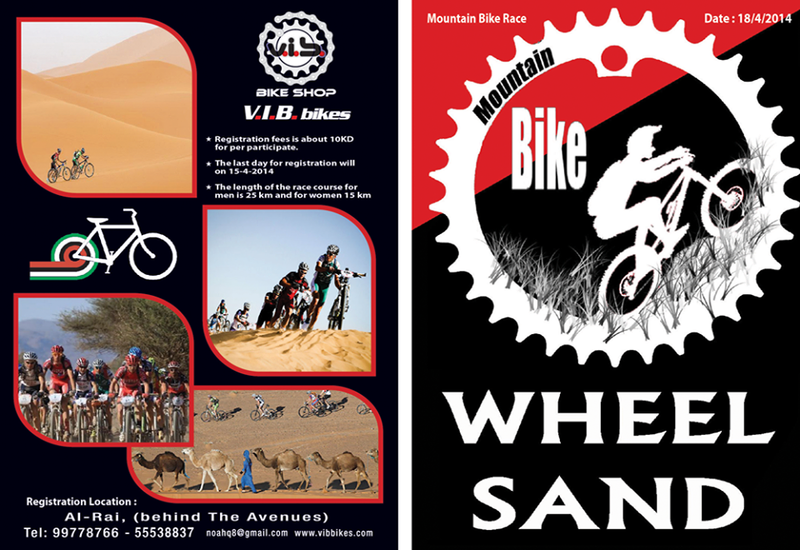 Sign up for the mountain bike race at V.I.B Bike Shop - Al-Rai Behind the Avenues. The race will be for both male and female. Awards and prizes will be given to Kuwaitis and expats per category. Registration Fee: Participation is free. Those who paid can contact VIB Bike shop to get a refund for the payment made earlier.